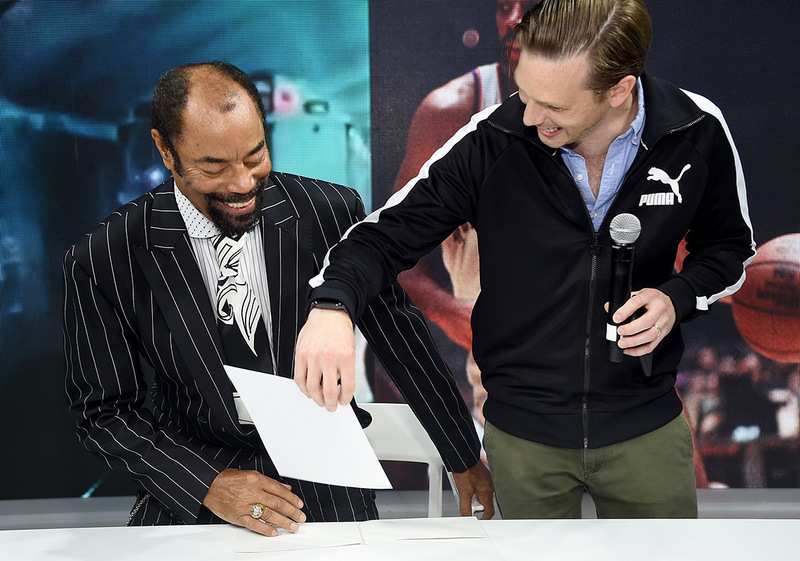 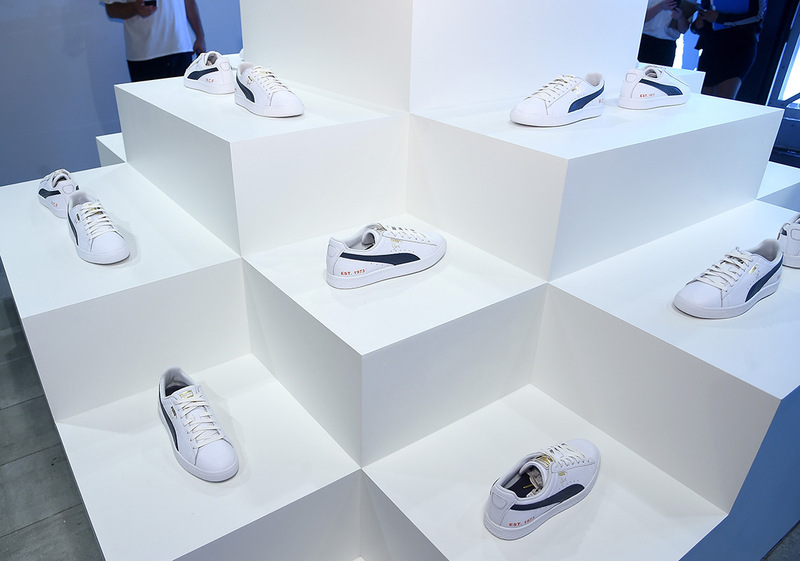 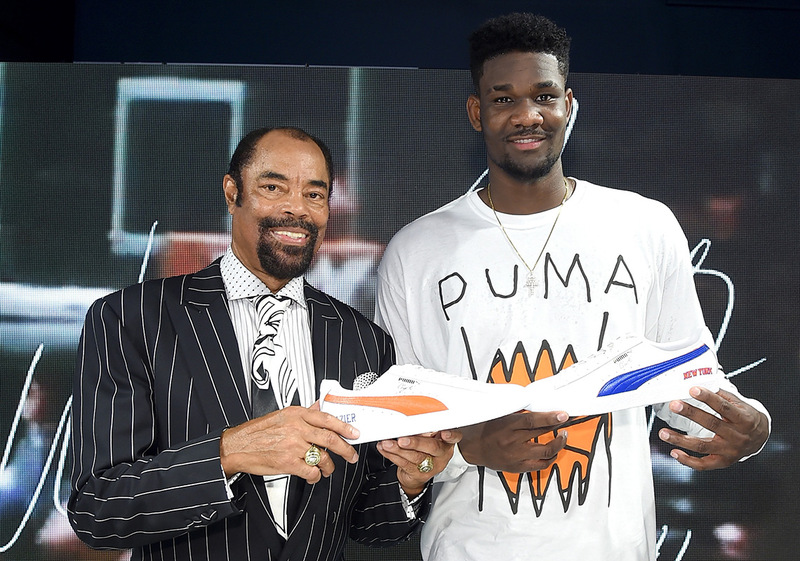 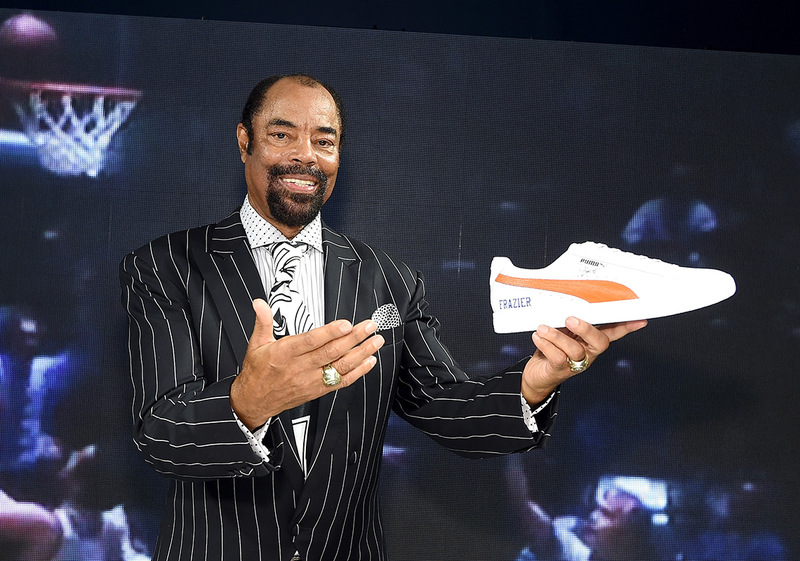 PUMA is ready to re-enter the basketball category, and they’re doing so by honoring its first-ever signature athlete in the sport – Walt Clyde Frazier. 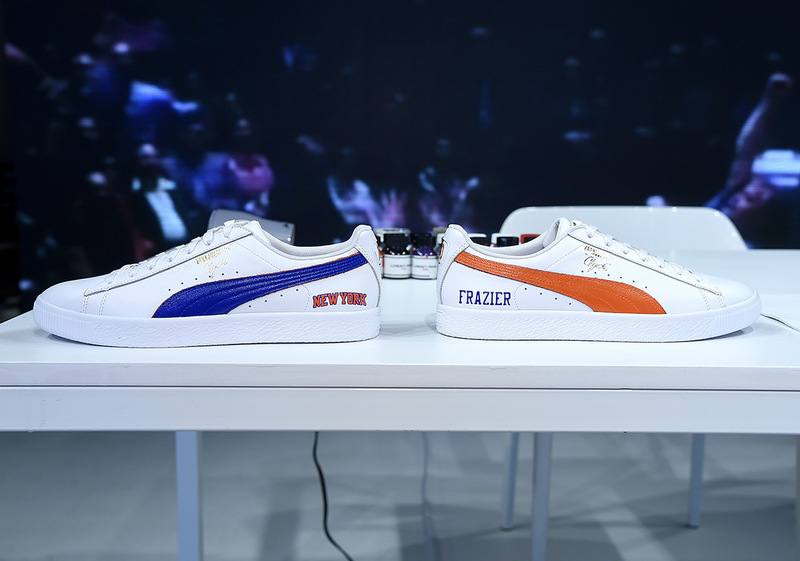 Back in 1973, the German sportswear company joined forces with the New York Knicks star to release the Puma Clyde, an iconic and reverential silhouette that has been a mainstay in sport and street culture for nearly five decades. 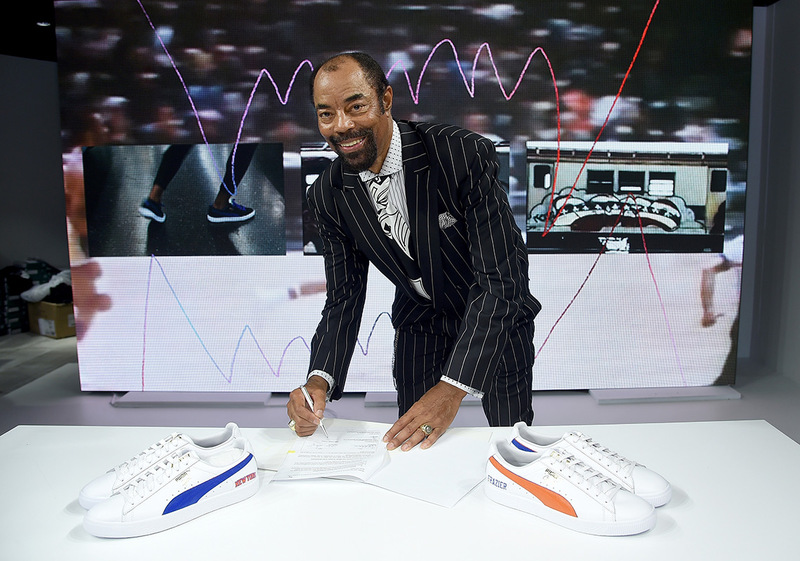 In celebration of their return to hoops, they’ll be presenting Walt with a life-time contract while releasing a super-limited run of 73 pairs of Clydes exclusively at the Puma Hoops HQ at 162 Flatbush in Brooklyn. 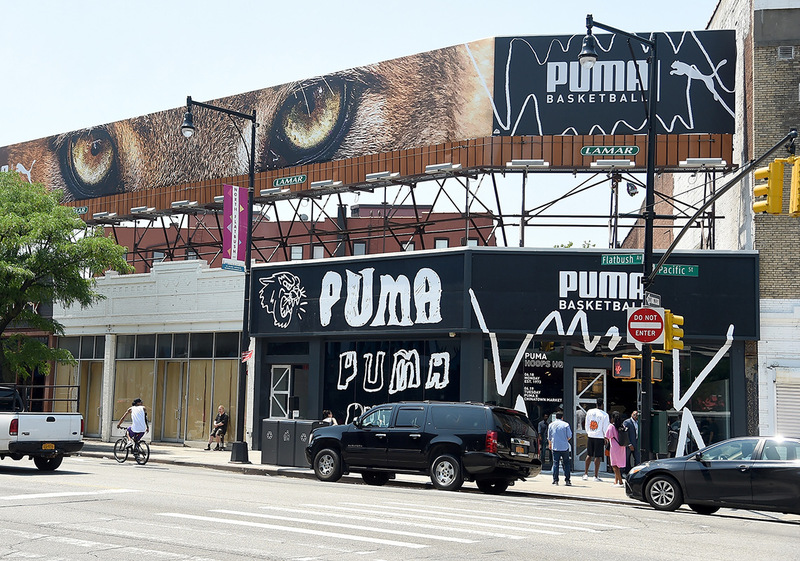 The space is open from 11AM to 7PM today, so head out there to check out what Puma has set up for their grand return to basketball. 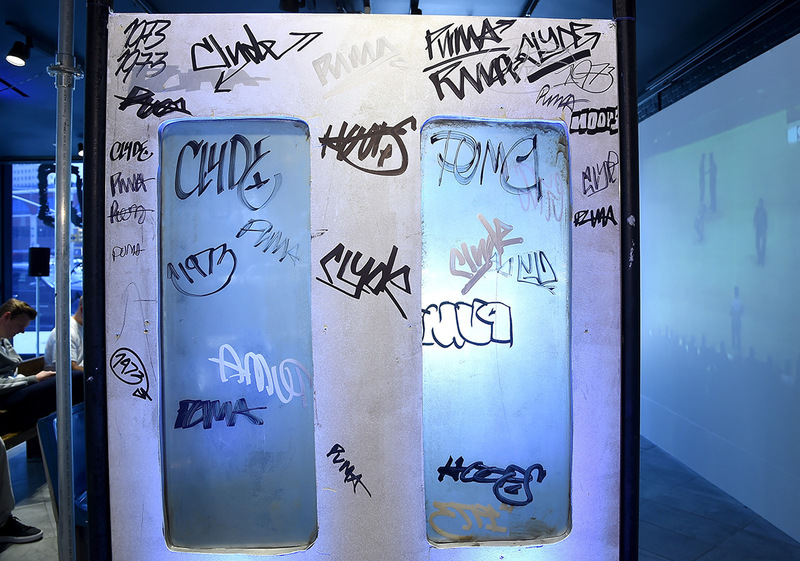 Update: Photos from the event are below.